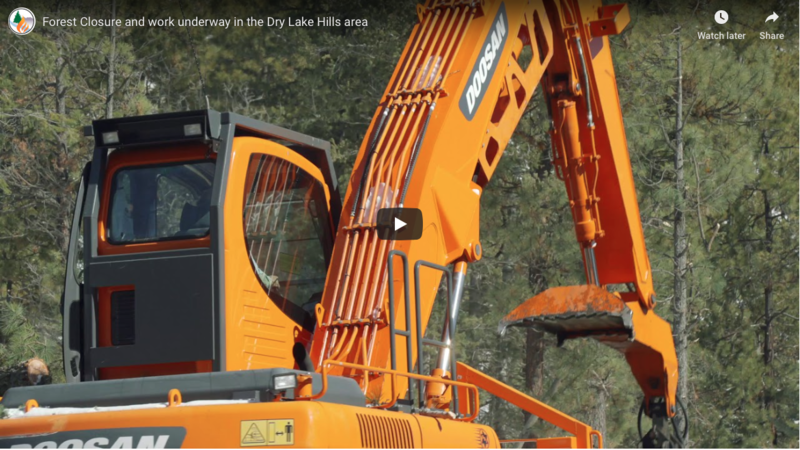 Aaron Green is the District Manager and Fire Management Officer for Northern Arizona for the Arizona Department of Forestry and Fire Management. Aaron studied Forestry and Ecological Restoration at Northern Arizona University and Fire Ecology at Colorado State University. 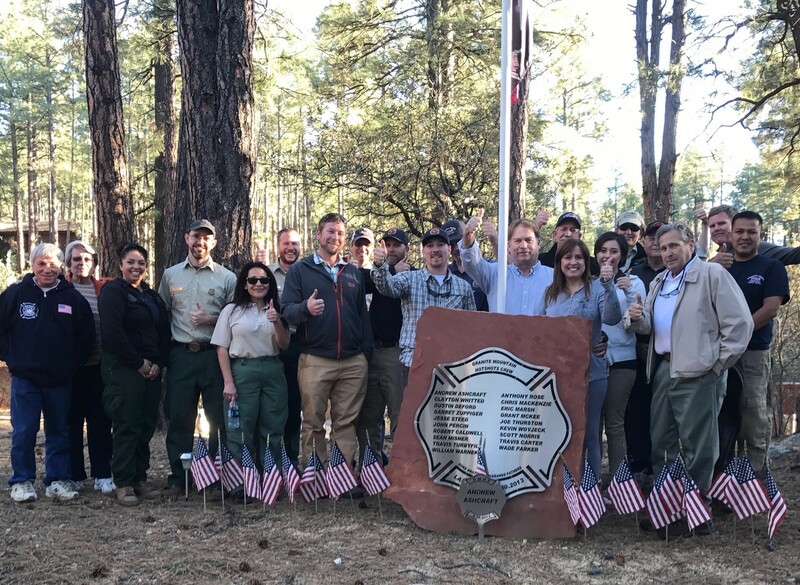 For the past 14 years Aaron has been working with private land owners and other agencies to protect Arizona’s forests and communities from catastrophic wildfire. Aaron is a strong proponent of creating resilient forests through proactive forest management and the reintroduction of prescribed and natural fire into the ecosystems of Northern Arizona.